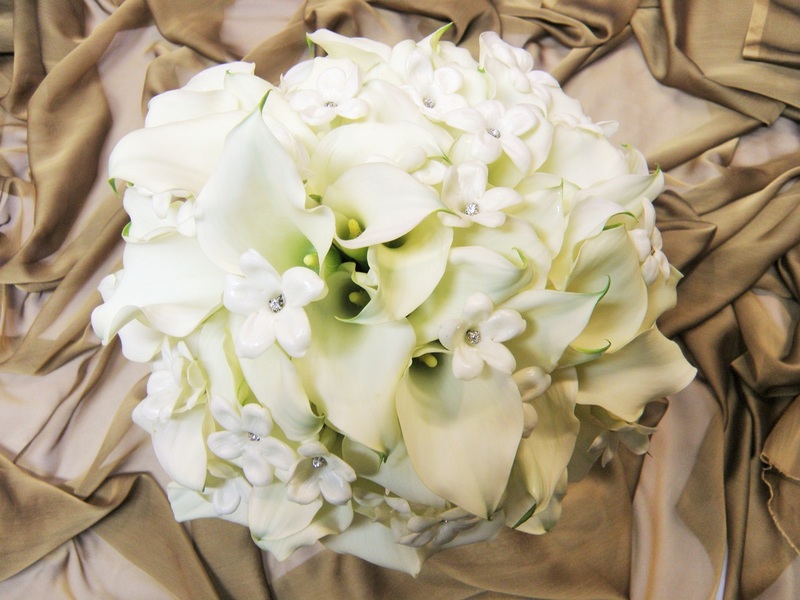 Personal Flowers: bouquet, boutonniere, corsage, wrist-lets, flower girl basket or kissing-ball. 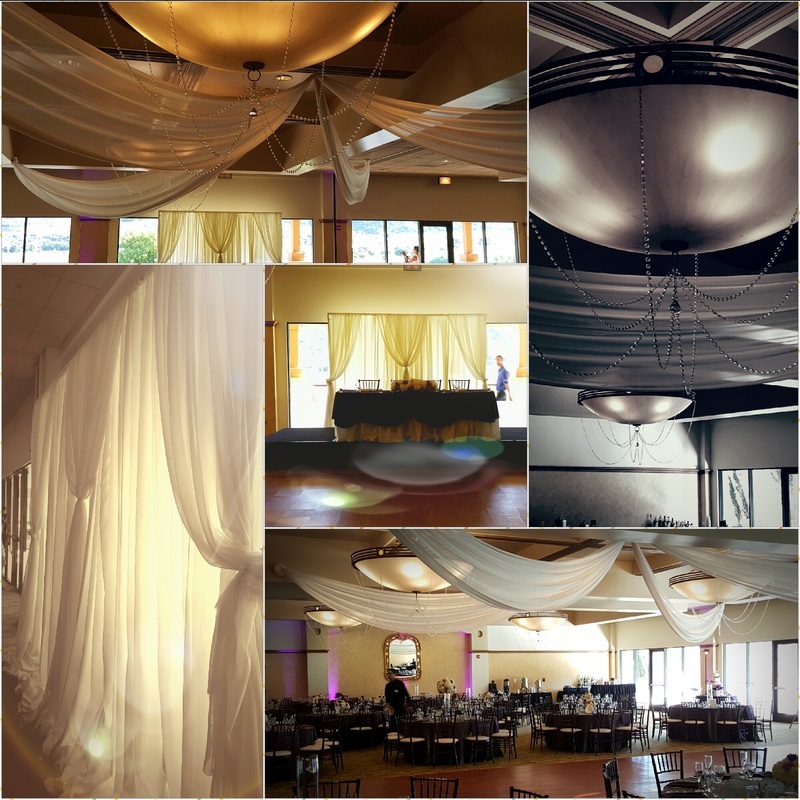 Designed pleated panels to uniquely drape over dance floor or an entire room. We put together a back drop designed just for you; sweet heart or main table backdrop with your choice of style, width, lighting and accessories, sweets and cake table, and dividing an entire section. Drapery embellish to create stunning entrance, walkways, gazebos, arches, outdoor tents, patio, ceremony, etc.